This entry was posted on 16/11/2012. Bookmark the permalink. 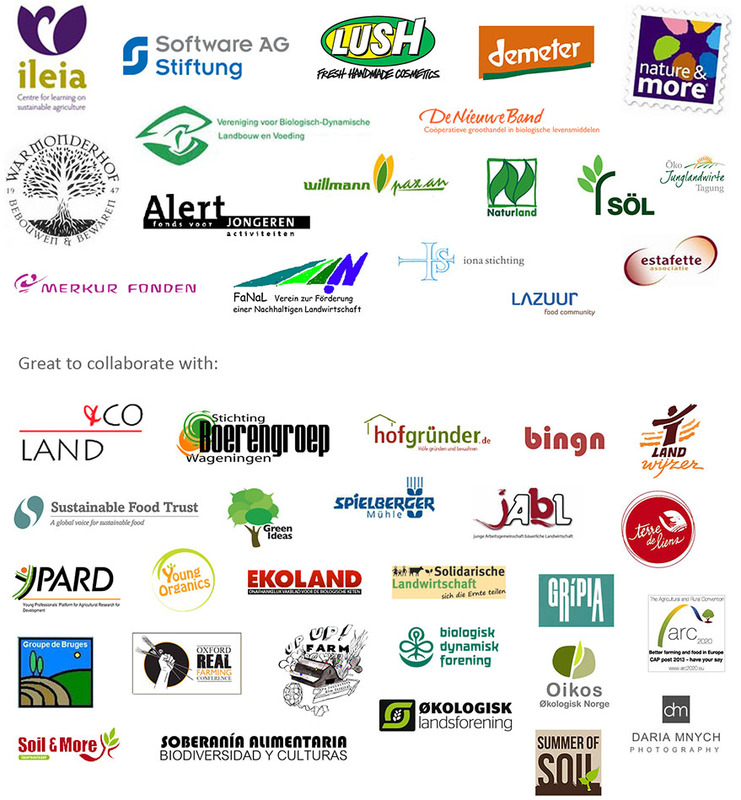 « Tuinderij De Stroom – growing strong trough collaboration!